Come join the coolest startup in town!! 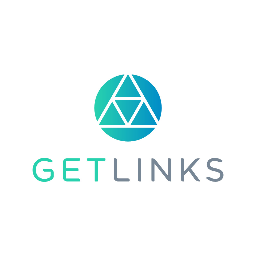 GetLinks is Asia’s leading tech talent network. We are a self-service marketplace, connecting exceptional tech talents to the most innovative companies across Asia. Headquartered in Bangkok and with offices in Hong Kong, Vietnam and Singapore. Founded in 2015 as a social Network for Tech Talent and the first Thai Company to join 500 Startups California in 2016. We focus on 3D roles; “Developer”, “Designer “and” Digital Marketer”, which are primary forces to build a startup. 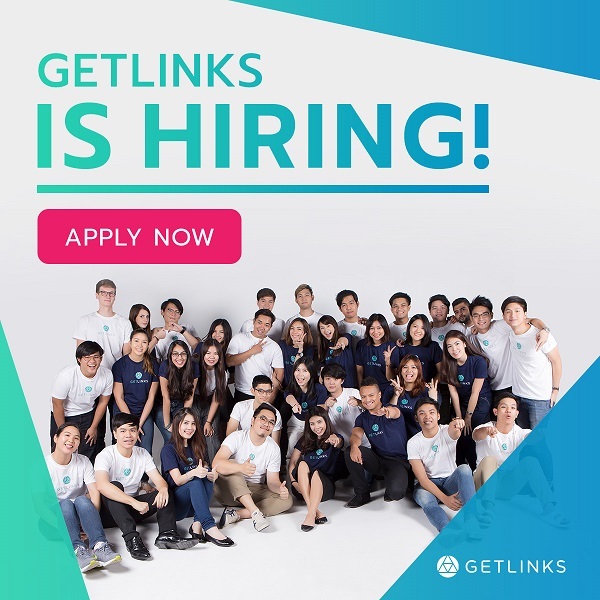 At GetLinks, our core mission is to build the next Silicon Valley in Asia and connect the world's most in-demand technology-based talents with their next job. Still need a reason to join the coolest startup in town? Here's 8 Reasons to Work at GetLinks.